Power window is something that comes as almost a regular feature in the modern cars and Maruti Suzuki being an upmarket and vehemently popular car in India comes equipped with it. The hatchback comes with power windows, but in the top variants only, as the lower trims don’t get the practical and comfortable feature. 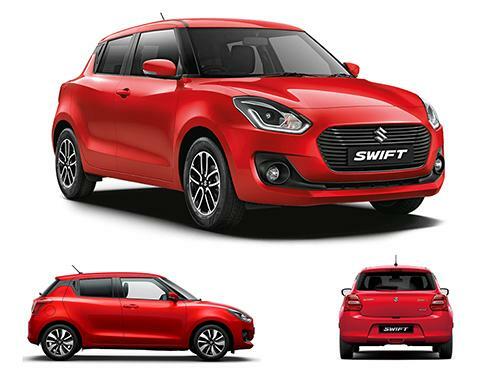 The variants of Maruti Suzuki Swift that offer power windows as standard include Special Edition Diesel, Special Edition Petrol, VDi, VDi AMT, VXi, VXi AMT, ZDi, ZDi AMT, ZDi Plus, ZDi Plus AMT, ZXi, ZXi AMT, ZXi Plus, ZXi Plus AMT. The variants of Maruti Suzuki Swift that do not offer power windows as standard include LDi, LXi.